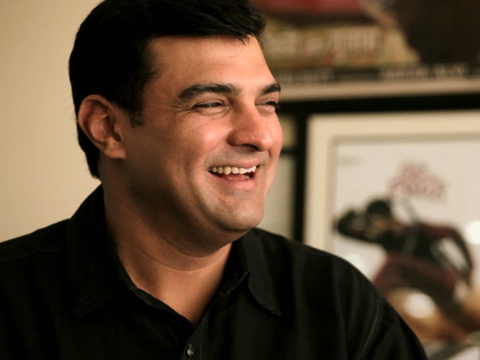 Siddharth Roy Kapur, the Managing Director of The Walt Disney Co. (India), is believed to quit the studio in January after the release of the most awaited Disney movie Dangal.it is believed that he is soon going to start his own production house. Husband to Bollywood actress VidyaBalan, this 42-year-old, joined UTV in 2005 and took over as Chief Executive Officer of UTV Motion Pictures in 2008. Further, after the integration of UTV with The Walt Disney Co. (India) in 2012, Kapur rose to the position of Managing Director-studios. Later in 2014, he was elevated to the role of Managing Director of Disney India. There is a strong buzz in the industry that he may be leaving soon, and as speculation goes, it is likely to happen after the release of Dangal, reported a leading daily. Dangal – the most awaited film starring Aamir Khan, is scheduled for release on 23 December. Kapur will join the league of names like Aamir Khan, Karan Johar, Ronnie Screwvala and distributor Anil Thadani to form a production, distribution and digital projection company after he quits Disney. They are also said to have acquired a stake in United Mediaworks Pvt. Ltd (UMW), a digital cinema server that has a sizeable presence in states such as Uttar Pradesh, Madhya Pradesh and parts of Bihar. While speculation is rife on the names that could replace Kapur at Disney India, industry experts say an obvious choice would be Amrita Pandey, current Vice-President, studios, at Disney India. Pandey is the senior-most member of the leadership team after Kapur and is most likely to head all-India operations after his exit.